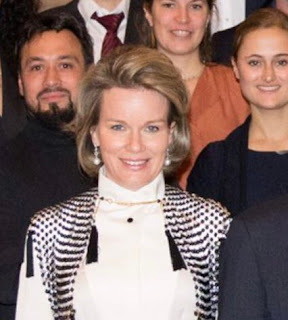 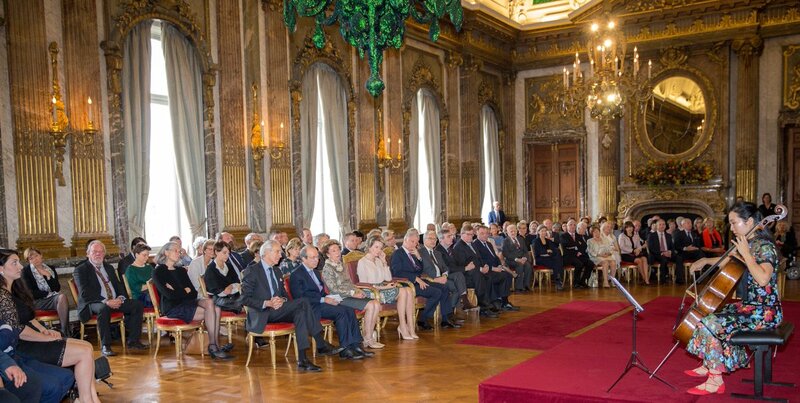 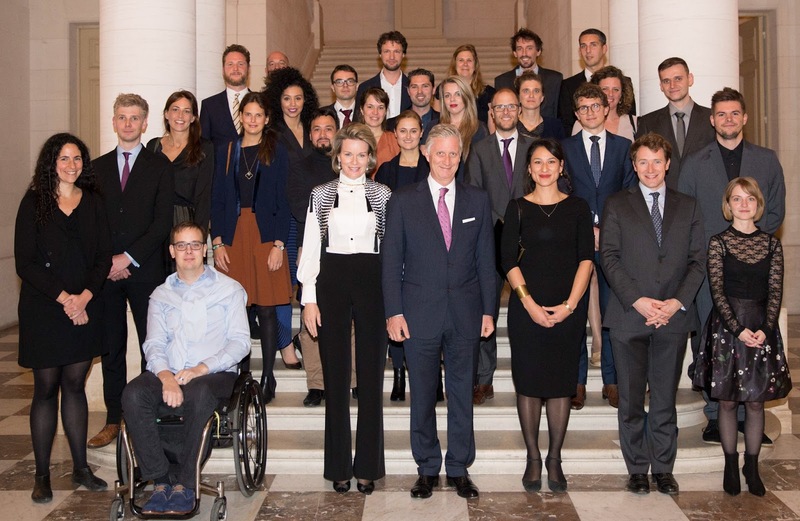 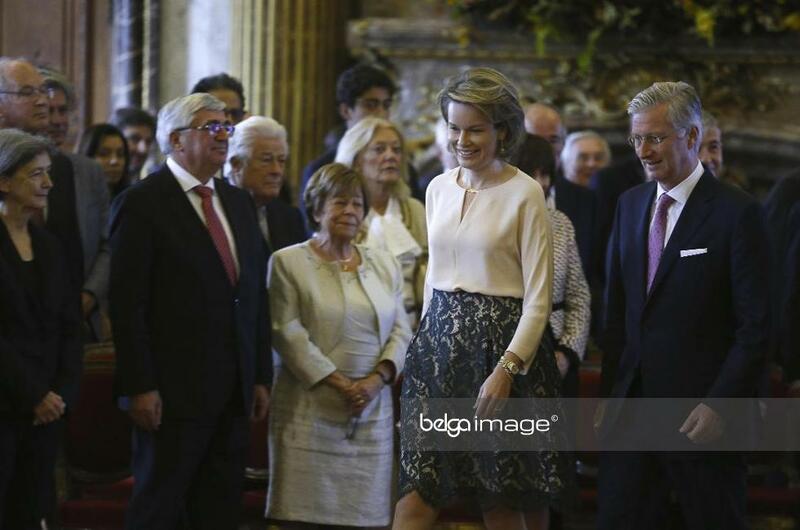 King Philippe and queen Mathilde granted an audience for the persons who have been granted a noble title or a royal distinction in 2017, at the royal palace in Brussels. The ceremony included a cello recital by Miss Christine Lee, laureate of the Queen Elisabeth Music Competition of 2017. 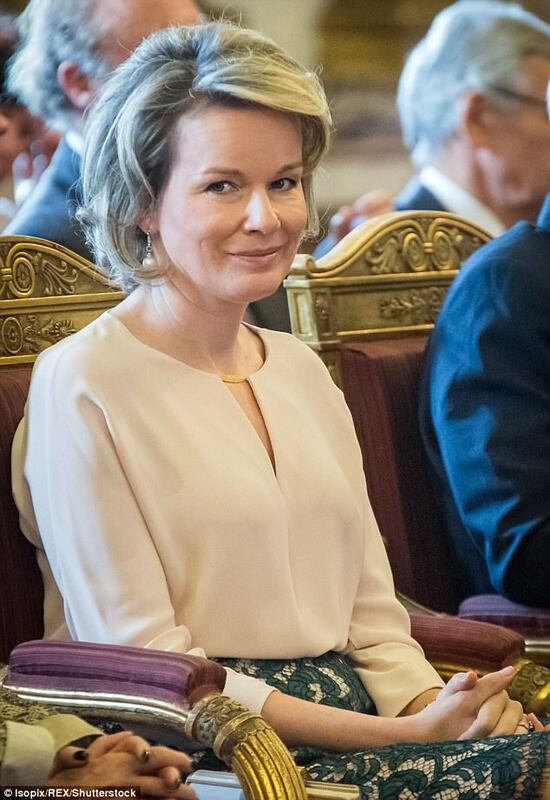 Among the newly titled is Michèle Sioen, who can now use the title baroness. In a few months, Sioen and her husband will become Mathilde's new neighbours at the Stuyvenberg estate of the royal domain. 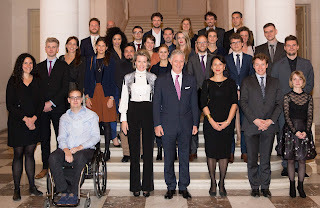 At night, the king and queen hosted a dinner for young social entrepreneurs at their home, Laken castle.